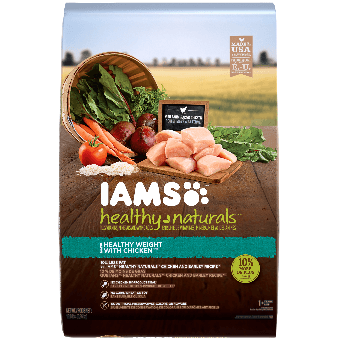 The goodness of nature is in IAMS NATURALS® Dog Food products. 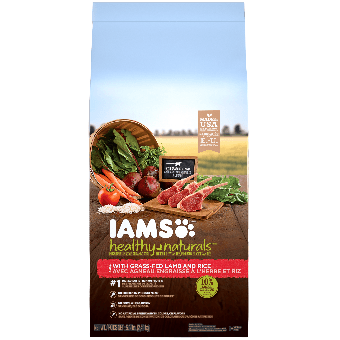 Our high-quality protein formulas include farm-raised meats and farm-grown fruits and vegetables, have no artificial preservatives, colours, or flavours and, are free of of by-product meal. 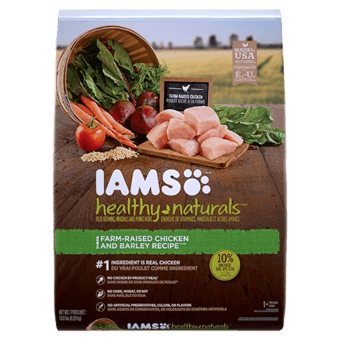 IAMS® HEALTHY NATURALS® and IAMS® GRAIN FREE NATURALS® dog foods provide a natural balance of essential nutrients including an enhanced blend of vitamins and antioxidants to keep your dog healthy throughout his or her lifetime.